Apple Watch users will soon be able to track their blood sugar with an application, according to reports. The app will display blood glucose levels on an Apple Watch, according to CNET, by using a sensor strapped to the user's stomach. 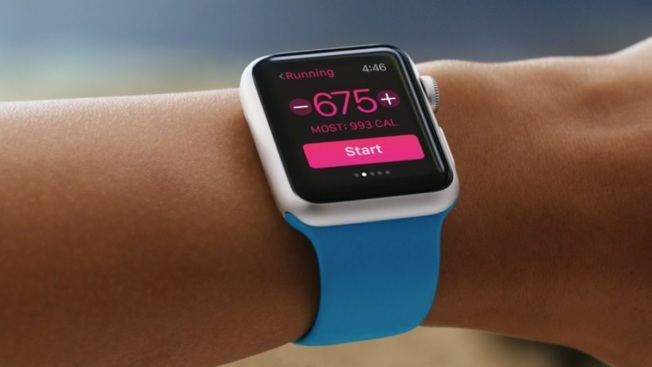 The sensor takes a glucose measurement every five minutes and sends it along to the Apple Watch. The app is expected to debut in April. The new app would be a boon for diabetics who must monitor blood sugar. They would simply glance down periodically at their Apple Watch for a blood glucose update without messy finger-pricking and blood testing. Still, we would have to wait to make sure the sensor and the app work well before suggesting diabetics get rid of their diabetic supplies.